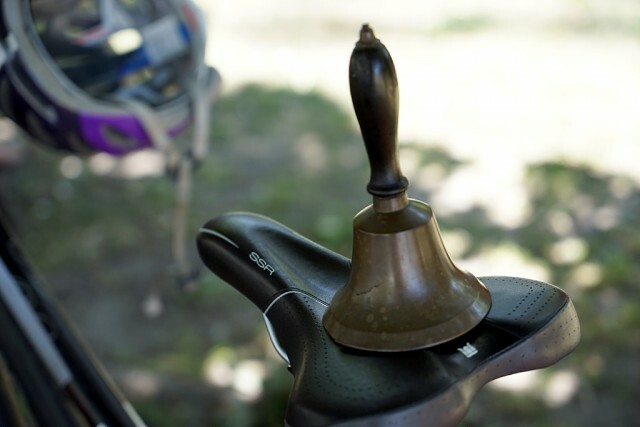 Bicycle bells, cowbells, school bells, oh my! Bells on Danforth returns this Saturday for its sixth annual edition! 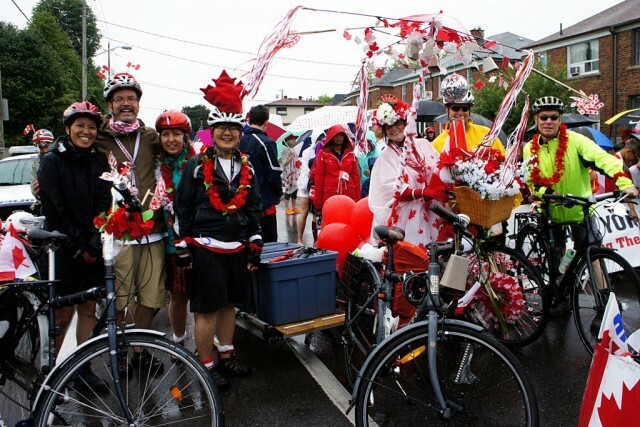 Hundreds of cyclists will be riding the length of Danforth Avenue, ringing bells of all descriptions until we arrive at the Crossroads of the Danforth. Meet at 10:30 on Saturday morning at the west end of the Bloor Viaduct, across from Castle Frank subway station. Full details are on the Bells on Danforth website. Wednesday June 21, 2017, 7 p.m. NOTE: We meet on the third Wednesday of every month. If you can’t make it to this month’s meeting, mark your calendars for the next one on July 19.